Gormanston Park is located on a beautiful 110-acre parkland site, only 20 minutes from Dublin Airport. 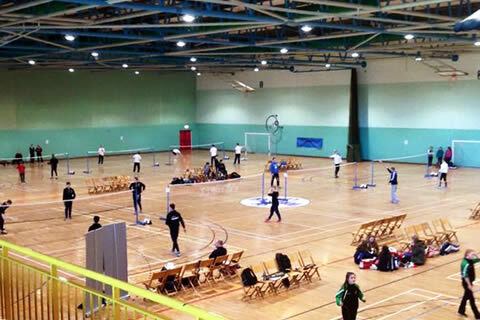 It is home to Ireland's largest indoor sports arena used in our programmes, where students can take part in a large variety of activities such as basketball, indoor football, badminton, volleyball and table tennis. In addition there are outdoor pitches and an 18-hole golf course. Superb facilities include a modern indoor sports centre – the biggest indoor sport hall in Ireland, and several well maintained sports fields. 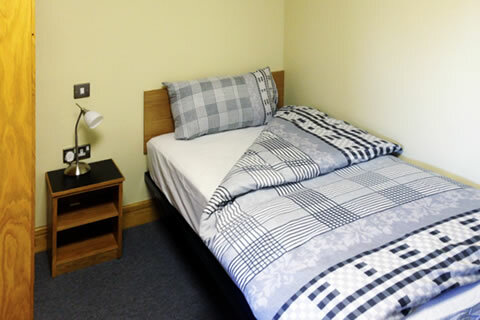 A number of comfortable houses with 4-bedded en-suite rooms, all with Wi-Fi access. 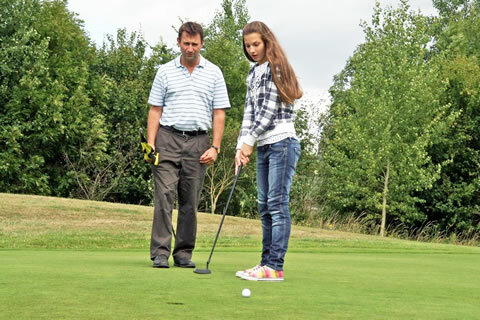 We work in partnership with a local golf club where students can enjoy 6 hours of golf instruction each week with the club's resident Golf Pro.